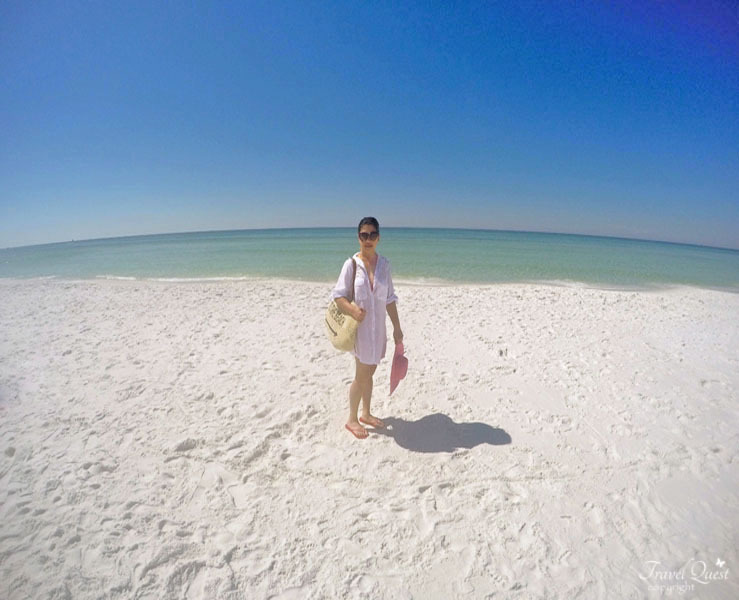 We absolutely loved visiting this beautiful Emerald Coast beach of Florida. Our favorite spot an easy access beach from our hotel. Not so crowded even on summer season. Its' an 8 hours drive from where we live but it has been worth the money every time we come here. Morning walk in a cloudy day at the beach. My husband and I visited The Surf Hut while on spring break recently. The view here is absolutely phenomenal. I think they could have put practically anything on my plate and I would have enjoyed it. It looks like a small "hut" with limited seating when your outside. Once you came in, it is very spacious. The food was great We tried their grilled fish with fries and coleslaw and we both liked it. Fresh and tasty. One of the best dinner settings we ever been so far at Surf Hut resto. You all are making me want to pack my bags now! I need to find a beach asap. The kids have been asking and I think we will head out to one for the 4th. This looks like a great place to get away. 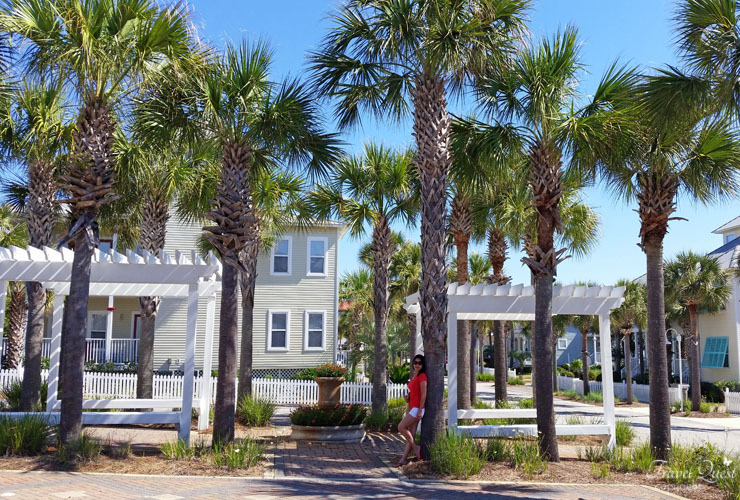 I haven't been to Florida in years, and probably won't ever go again now that I live abroad, but I have wonderful memories of going to Indian Rocks Beach with my grandparents when I was a little girl. Dining with that view is amazing! I have to agree that it probably wouldn't have mattered what you ate when looking out at that. However, glad it was great! Sign me up. 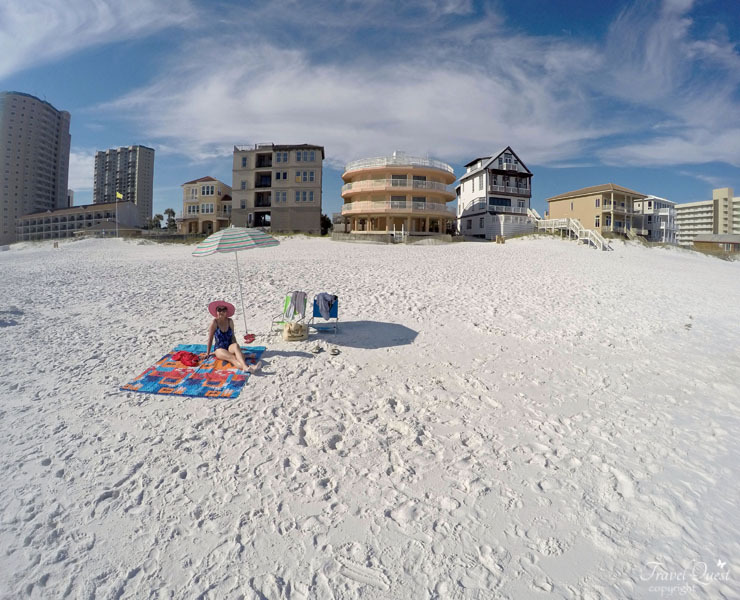 I need a trip to Miramar Beach. The beaches were just pristine and the water is crystal blue. 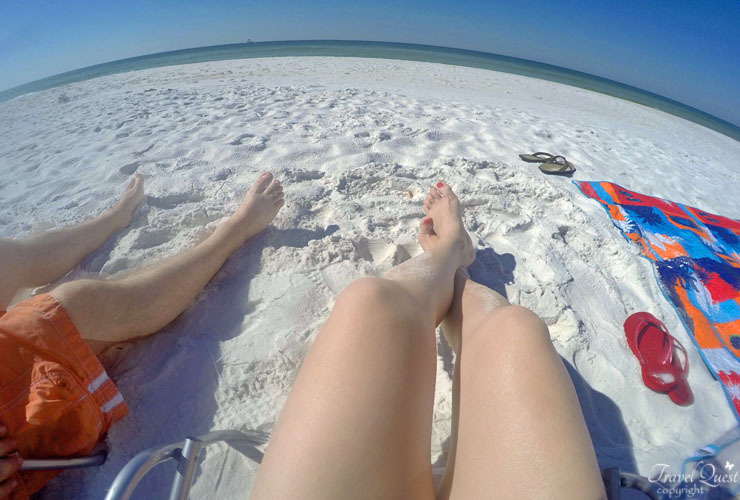 I miss Florida beaches. It is time for a family trip back to Florida for some sun and fun. So jealous. 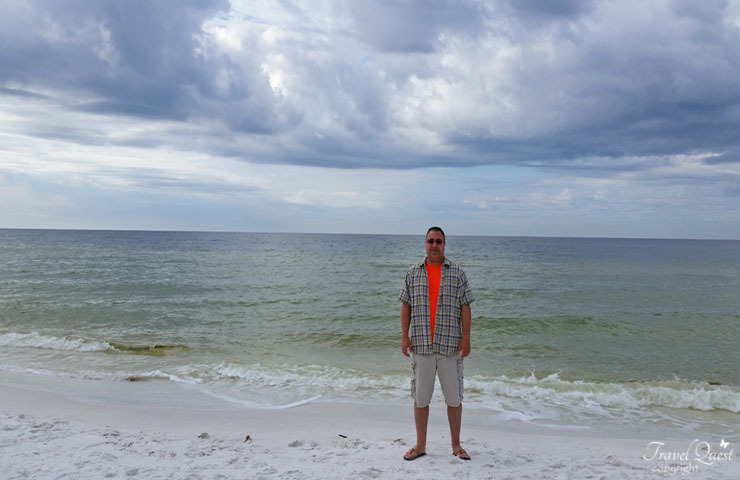 I am missing the beach and I hope we can do a trip in the fall. Ready for some sand and blue water. Looks simply amazing right now. This looks like a great place to get away to. My family needs a break from our area, it has been a tough year for us so far. This looks so relaxing and enjoyable I want to go right now! The beach is one of my favorite places to be. I could live there if all of my family and friends would come with me! 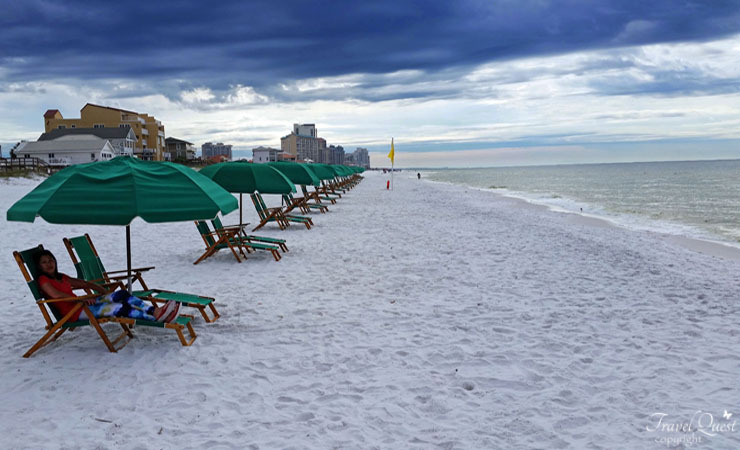 Miramar Beach looks like a beautiful destination! What a beautiful place for the whole family to visit. My family loves the beach and we try to go a few times during the summer. Your photos are amazing! They make me want to fly to Florida right now. agree with you gurl, with that view, anything and everything will be enjoyable. lovely view everywhere!!! Oh wow! Now what a beautiful sight that is! I need to go to the beach again. It's so relaxing and beautiful!! 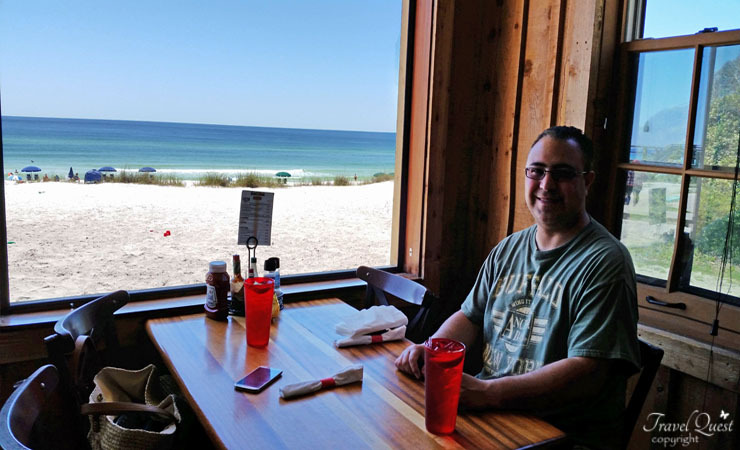 I love that you can see the beach while eating! !